We had been searching, for a very long time, for a Caesar Drink Mix, that doesn’t contain additives and artificial flavours, and has a delicious flavour! Unfortunately, we were not successful in finding such a Caesar Mix. In early 2017, we took a big step forward and began to look into creating our own Caesar Mix. We wanted to create a Caesar Drink Mix that already contained all the spices and seasonings that you would add to make the perfect Caesar. That’s why our Mildly Spiced and Spicy Mixes contain horseradish, Worcestershire sauce, and a perfect blend of seasoning and spices. Our Mixes had to be Gluten-free, have no MSG additives, and contain all-natural ingredients. This was very important to us. We want everyone to enjoy a Caesar as much as we do. Unfortunately, there are many Caesar lovers who cannot partake in a Caesar, due to medical challenges such as Celiac Disease, allergies to MSG and Diabetes. 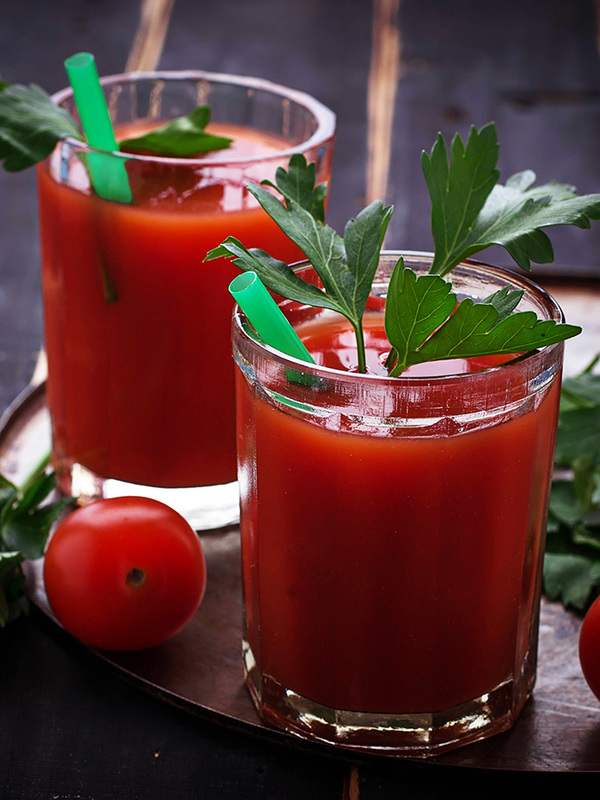 And, last but not least, our friends who enjoy a Vegan lifestyle, can now enjoy a Vegan Caesar! They say “Good things come to those who wait.”, and that is so true in our story. We were patient because we were passionate to find a delicious all-natural Caesar Drink Mix that had eluded us for years, and now, we are so very excited to share it with Canadians everywhere. We know you will LOVE it! Established in 2017, after years of searching for, and not finding, an All-Natural Caesar Drink Mix, with outstanding flavour.